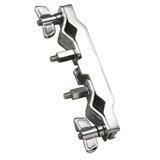 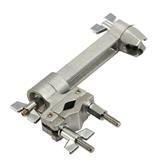 Professional Multi Clamp for Straight use. 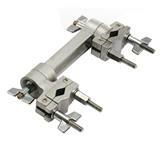 Professional Multi Clamp, Double Angle. 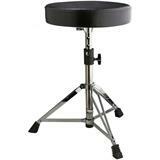 The D-730S short throne features a round vinyl covered cushion and single braced tripod with a slip-proof height collar. 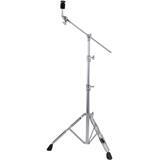 Height: 15.94" - 22.83". 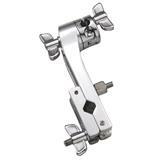 Professional Multi Clamp, one Angle. 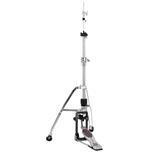 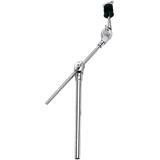 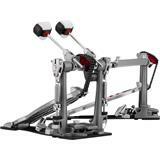 The Pearl BC-830 Double Braced Cymbal Stand with Uni-Lock Tilter has 3 sections and double-braced legs. 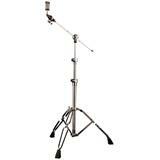 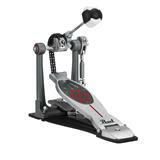 The BC-830 also features positive-locking gear tilters for slip-proof cymbal positioning. 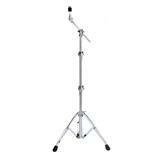 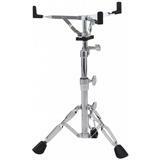 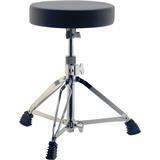 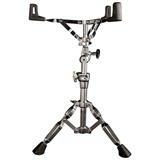 The S-830 is a lightweight yet sturdy snare stand with an infinitely adjustable tilter, and double braced legs. 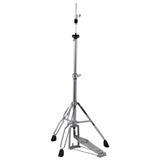 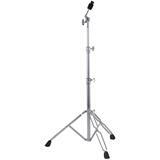 The C-830 is a lightweight cymbal stand, yet features double braced legs for a stand that is easy to transport and super sturdy.